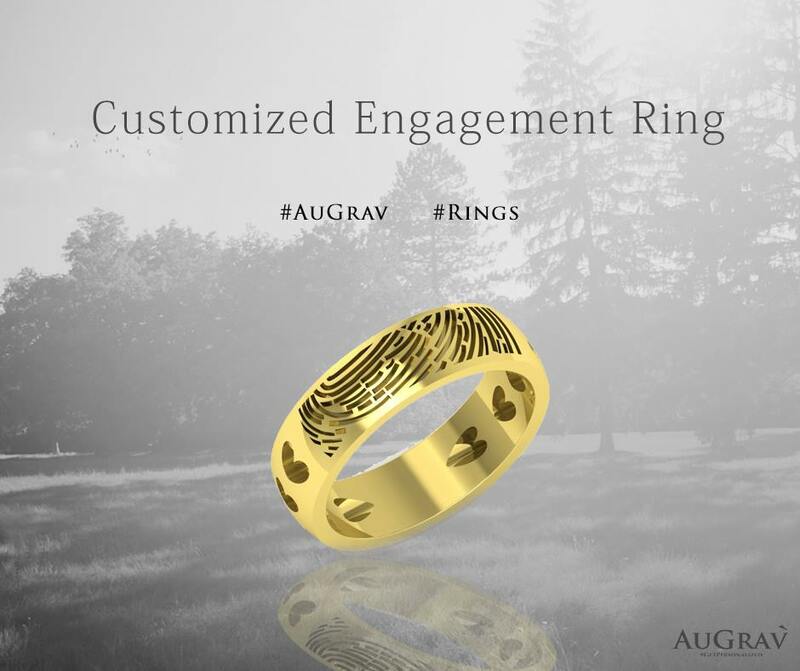 Can you already hear your wedding bells? Well, then what are you waiting for? You better start planning and arranging for everything soon. You need to do a lot, starting from the venue, catering, invitation cards, to the bridal gown, and the bridesmaid dresses, of course. 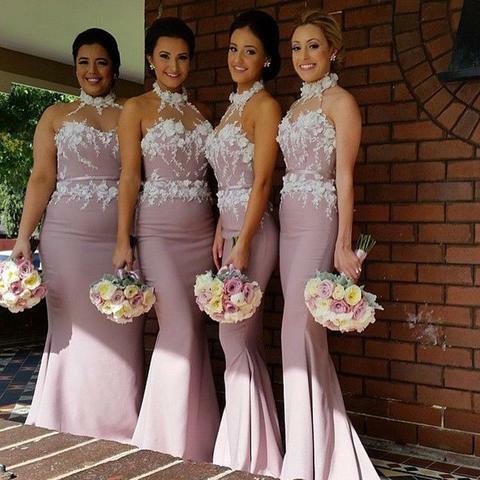 Bridesmaid dresses can take a lot of time because it involves the personality, body frame, and complexion of your whole gang of divas; and everyone will have their own opinion. So, this is the first thing which you should decide upon. 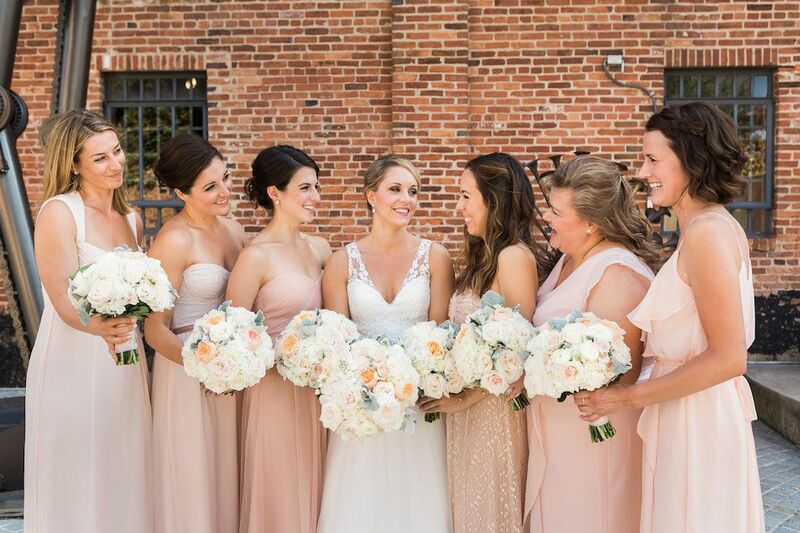 Simply, call your bridesmaids home and discuss what you want and how they want it. The things you have to decide on are the colour, length, cut, and style of the dresses. First things first; let’s decide on the colour. So, here we have put together a list of classic shades of bridesmaid dresses for every kind of wedding. Pick and choose according to your theme, taste, and preferences. The pale green shade is one of the most popular colours in bridesmaid dresses and goes with any kind of wedding- a traditional church wedding to a lousy outdoor wedding. And the mint green also forms a beautiful contrast against all kinds of decor, gold, silver, or white. Coral is also another classic shade that is excellent for beach weddings as well as any other vintage or rustic weddings. This looks amazing against the backdrop of any wedding decor, enlivening the aisle when they walk down before the bride makes her stunning appearance. And moreover, this is an all-year shade that works throughout summers, autumns, and winters. This is another fabulous and flattering shade of the green colour family, which reflects a rich tone, brewing the bridesmaids with a regal quality. This can truly stand out on your wedding day no matter what your theme is. 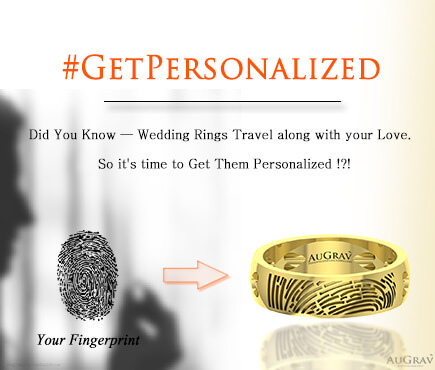 Also, it will also have a brilliant impact on your wedding photos. Another striking hue from the regal colour families is purple. If you want to give your wedding a rich and majestic feel, then you can go with purple. It is a staple shade for all traditional weddings but you can also use them for outdoor weddings or other theme weddings. Blush is the sweetest shade and one of the best choices for this romantic setting. It is a flattering feminine hue that is loved by almost every girl, perfectly translating their natural grace at any venue. So, you will not need much convincing while pitching this colour for your bridesmaids’ dresses. If you want a pristine affair for your big day, then white is the colour for your bridesmaid dresses. This is the best way to add that cohesive factor to your wedding. 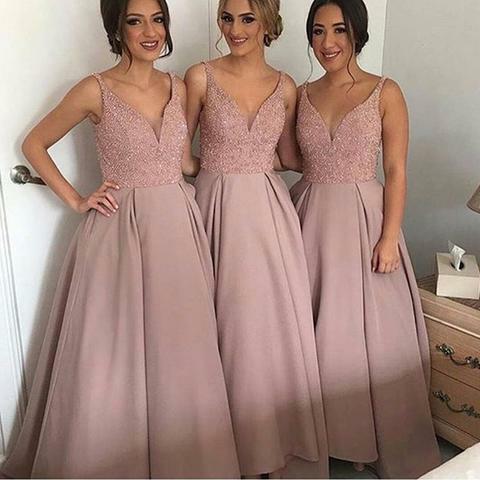 And if you are wondering if this will become the same as your bridal gown, then let me tell you that there are various ways to make the bridesmaid dress different. Nowadays there are plenty of stores which can offer you varied styles and cuts in bridesmaid dresses so you will have no problem. So, what are you waiting for? Quickly note these down and start looking for the best places where you can find stylish yet cheap bridesmaid dresses in these shades. Author Bio: Jane is a fashion blogger and has written various articles on wedding or bridesmaid dresses. Here, she writes on the most popular 6 shades of stylish yet cheap bridesmaid dresses that go with any kind of wedding you plan to attend this year. « Want to Say Sorry to Your Boyfriend? Here are 13 Sweet and Cute Ways to Apologize to Your Guy! 6 Stunning Shades of Bridesmaid Dresses for Any Wedding you have to attend This Year Overall rating: 4.7 out of 5 based on 235 reviews.